Any time your place your hands in the tank, you run the risk of adding unwanted oils, impurities, or what ever could possibly be on your hands. 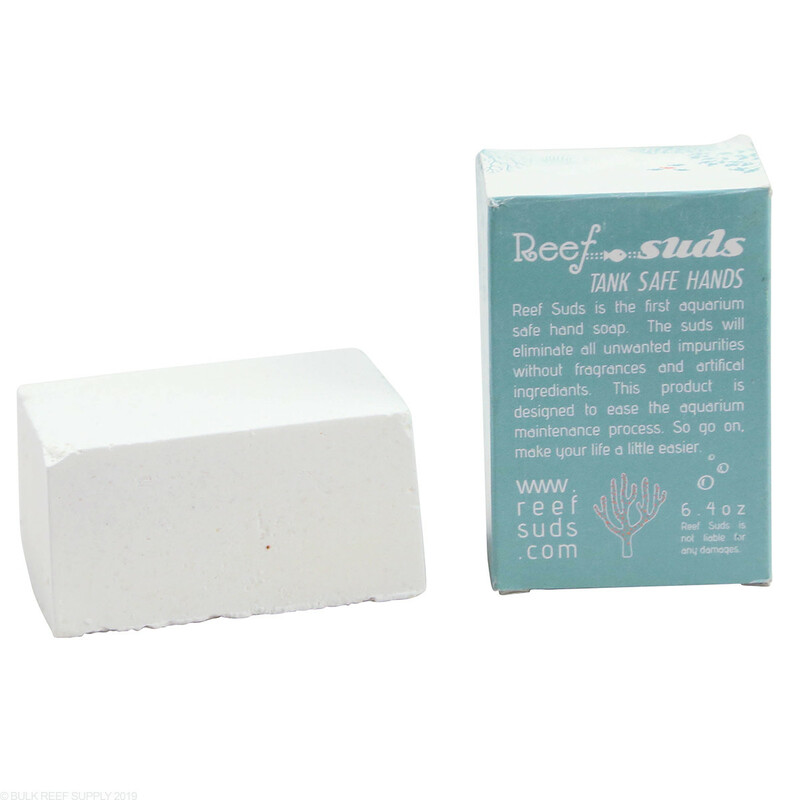 Reef Suds make a 100% aquarium safe hand soap that you can use before and after maintenance on your tank. A single bar will last for hundreds of hand washings. Having clean hands can benefit any aquarium from keeping unwanted oils, impurities, and really anything that is on your hands from entering the water column of the tank. Hand washing before maintenance is skipped by most people because it can be time-consuming to make sure all the soap is washed off your hands. 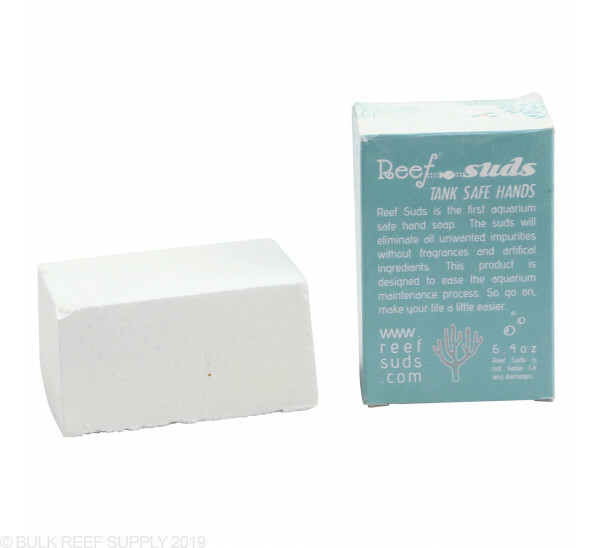 Reef Suds took that problem and made a solution, a 100% Aquarium Safe hand soap. 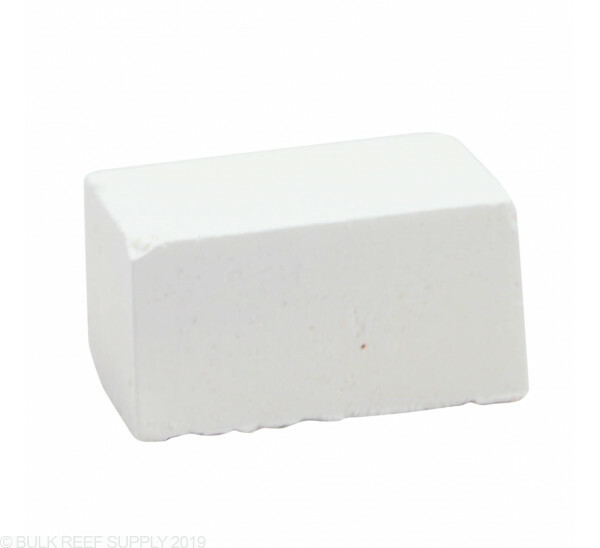 The inventor of Reef Suds wanted a simple, safe hand soap that even if it was dropped in the tank no problems would arise. The all natural, 1.5" thick bar contains no artificial ingredients or fragrances. Using natural course sea salt exfoliants the soap will wash off any impurities or oils that could possibly be on your skin, virtually removing any risk of dunking your hands in the tank. Founder, Jarob Fetters, has been a marine aquarist for the better part of a decade and built a love affair with reef aquariums. He received his bachelor's degree in Marine Biology where he then went to work for two credible aquariums companies, as well as volunteer at the New England Aquarium. Jarob was frustrated with the standardized, and time-consuming process just to put a hand in a tank. Jarob came up with an idea and then proceeded to create an aquarium safe hand soap that is now better known as Reef Suds. This stuff was great, I cant believe they discontinued it. This soap is great at cleaning all oils or lotions off of your hands. You can feel the difference. Only downside. It does dry your skin. I'm very pleased with this soap and use it routinely before putting my hands and arms into the tank. Cleans well, has absolutely no scent and rinses off thoroughly. I've seen absolutely no adverse effects from this product in the tank and doesn't trigger eczema on my hands like some soaps do. I have always been paranoid about getting surfactants and other possible contaminants in the tank, this soap is a great alternative to traditional soaps/hand sanitizers. I have used it for close to two years and have never seen any ill effects. One bar goes a long way as well. Great product! This is a good soap. No additional scent and it cleans your hand well. I have been using it in between my QT and DT session, with drying my hands in between as well. Definitely worth buy. I was disappointed in the size of the soap. It is always a sad feeling when an order arrives and you are just not happy about it. I did not see the description that said it was only 3x2 inches. Looked a lot bigger in the picture. I am happy that I can use a fragrance free soap but any store carries the same soap. 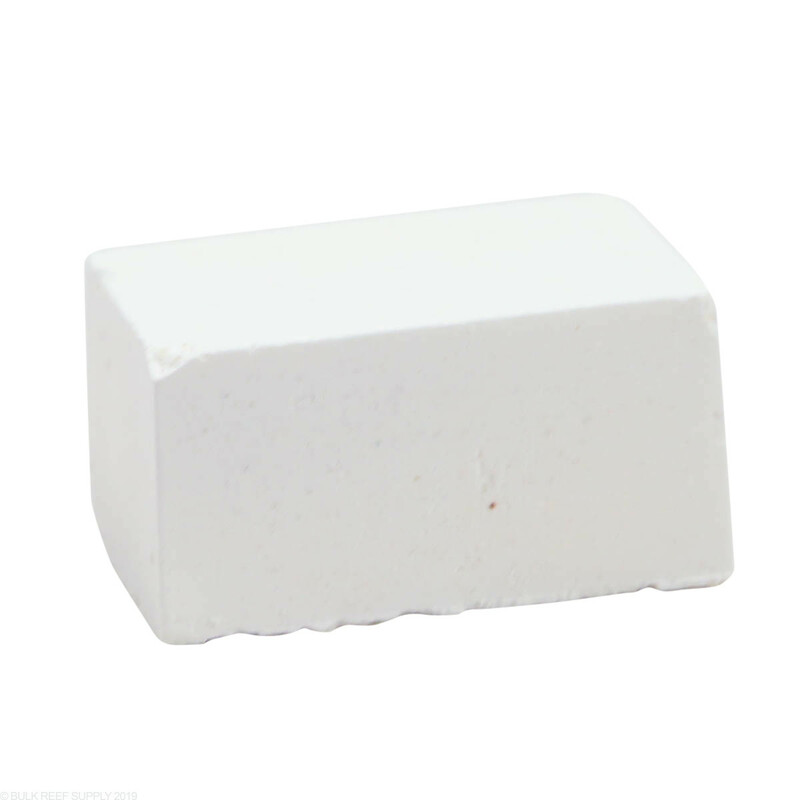 Also, you could make this soap at home very easy with castor oil, distilled water, and lye. One positive is that they donate 10 percent to Coral Restoration Foundation. Cleans my hands and my tank hasn't crashed. Cheap insurance. I used to be petrified of getting any soap residue in my tanks. Now I actually make sure to thoroughly wash my hands BEFORE doing any work in the tank. I was very happy when this soap came on the market. It gave me peace of mind since I'm always plunging my arms into my reef to work. It rinses off very well! It just makes sense to use this and stop running any risks of grease or dish-soap residue etc. on your hands. Love this product considering I work on motorcycles a lot, takes the grease right off before I work on my tank!